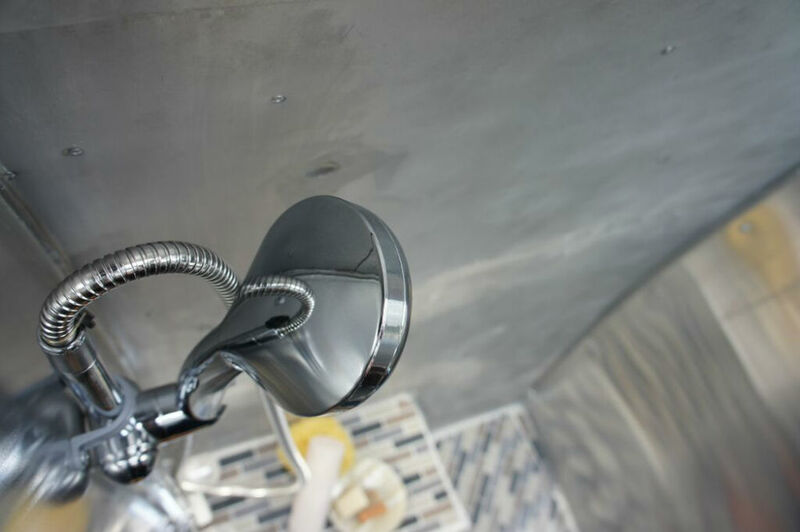 Cast aluminum rear reflectors from 91 34 ltd. 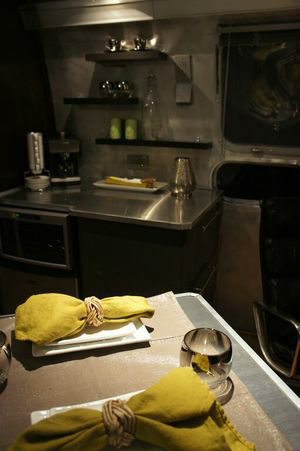 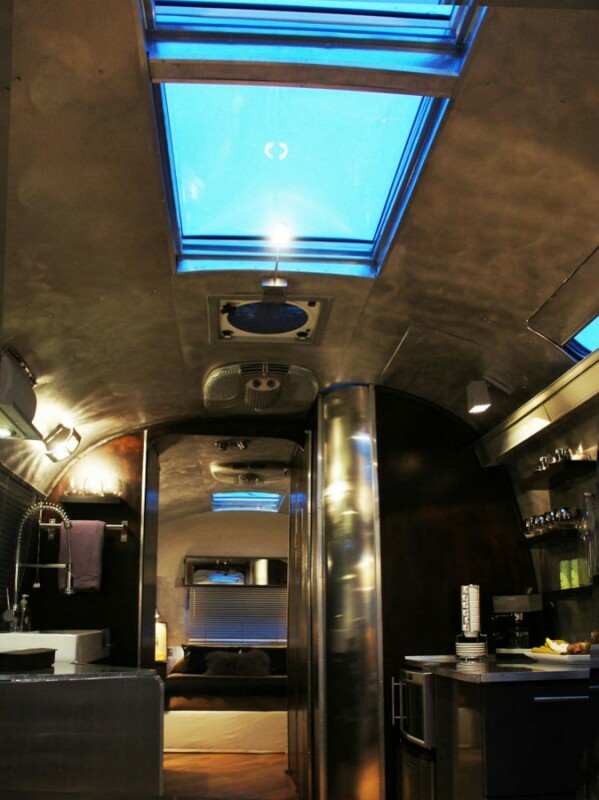 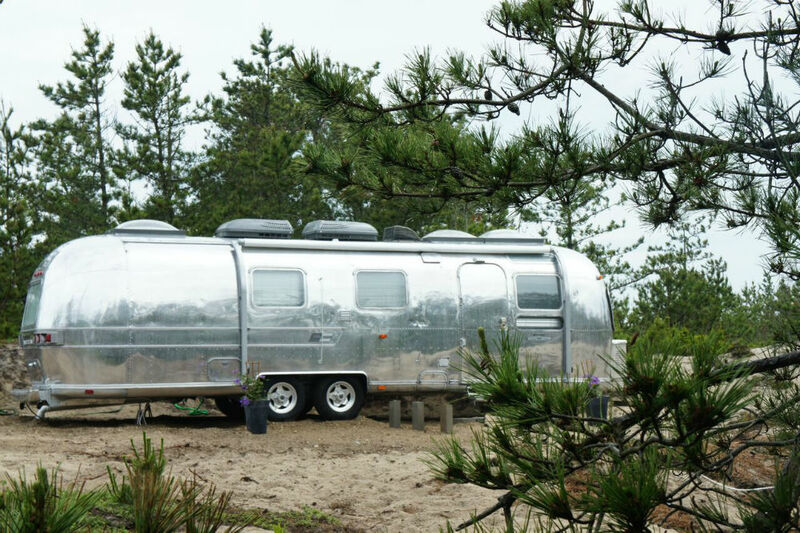 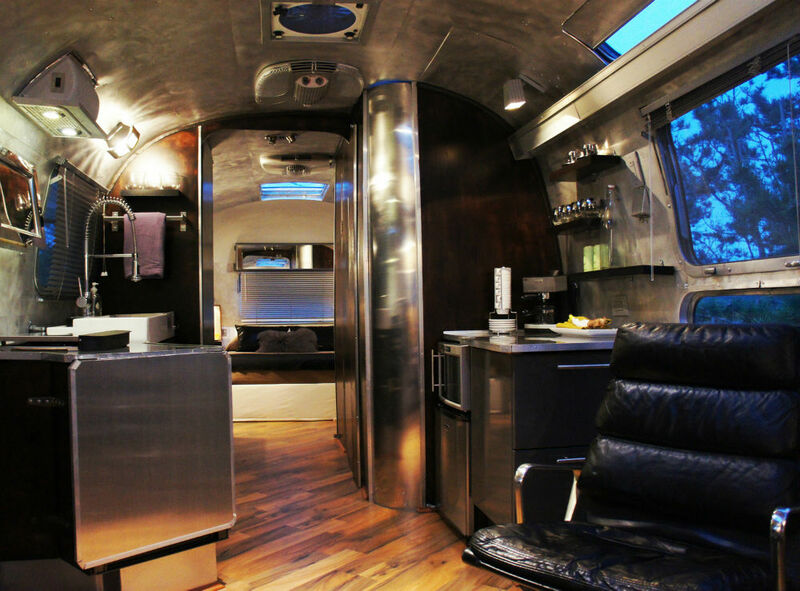 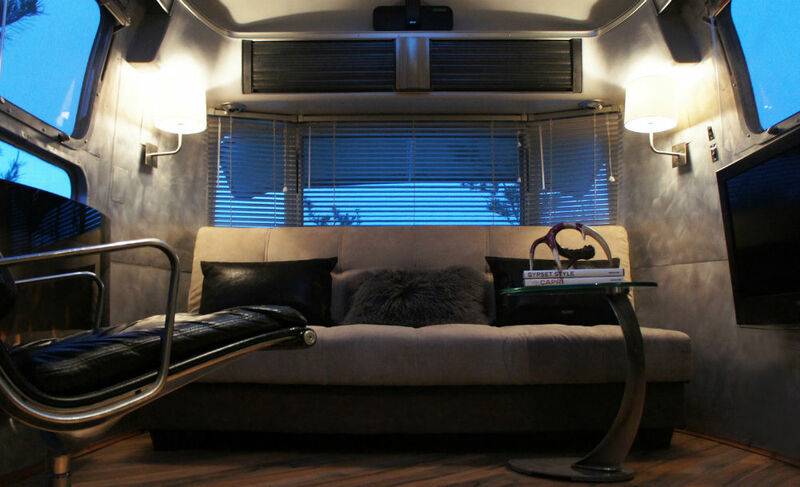 Architect Series converts vintage airstreams completely gutted and renovated to include washer dryer, air conditioning, television, shower, full bathroom, kitchen appliances including wine fridge, refrigerator, micro-oven and a fold out dining table with chairs. 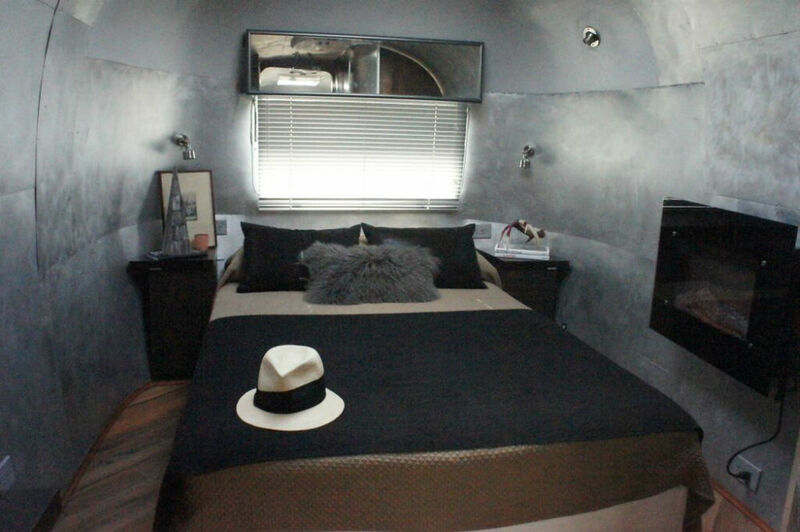 two living spaces may be converted into bedrooms and ample storage space and closet space available. 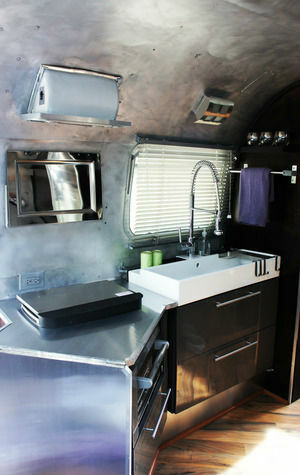 Please call for all details on the quality of my work and availability to order an airstream trailer of your own custom.